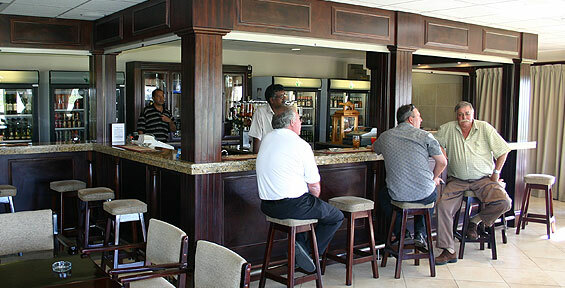 Parow offers the normal Pro-shop, halfway house, well-stocked bars and a large modern lounge with magnificent views of Table Mountain and the Tygerberg hills. It also overlooks the course and the dam in the center of the course. 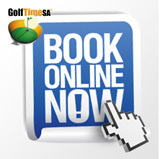 We offer really good value for money in the halfway house and is recognized as being the most affordable Club in Cape Town as far as green fees, food and beverage and other amenities are concerned. Members have the use of two full-sized snooker tables in the snooker room and may bring guests at all times. We are known for our catering and are extremely popular with the block-bookings for the buffets that we offer at their prize giving functions. 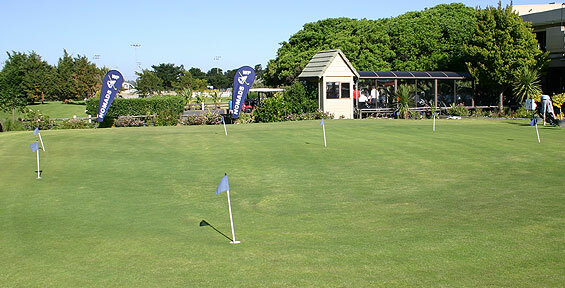 While we do not have a driving range, we do have a practice putting green, a chipping area and a practice bunker next to the 10th tee.